Yudanaka is a small town with a lot of hot springs in northern Nakagano prefecture. We stayed in a 200 year old ryokan (Japanese inn). 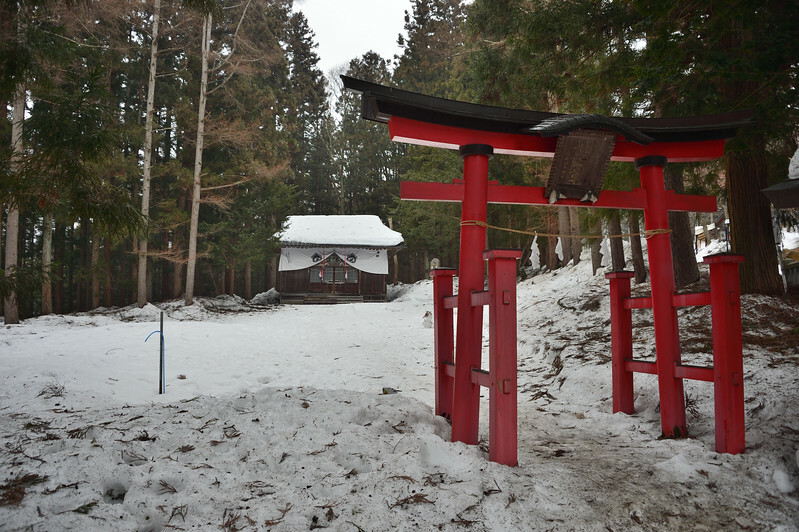 The following day, we visited the snow monkey park which is several miles away from Yudanaka. It was interesting to see monkeys getting into hot springs. We are starting our climb to the snow monkey park.